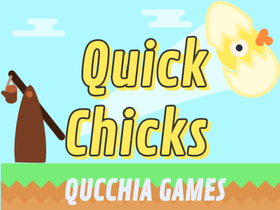 Hey there, I'm Qucchia! I'm a british Scratcher who loves reading comics, playing the guitar, and watching Star Wars! Feel free to say hi! I would love to meet you! Follow me to get notified!